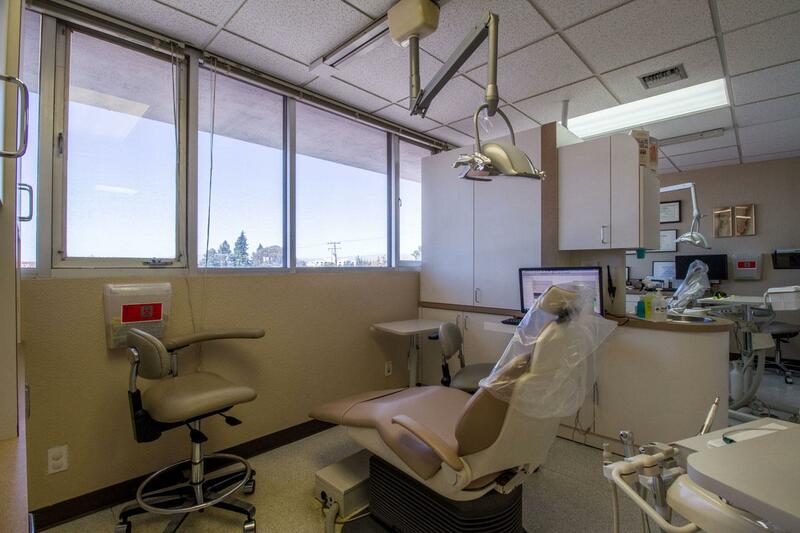 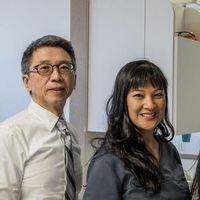 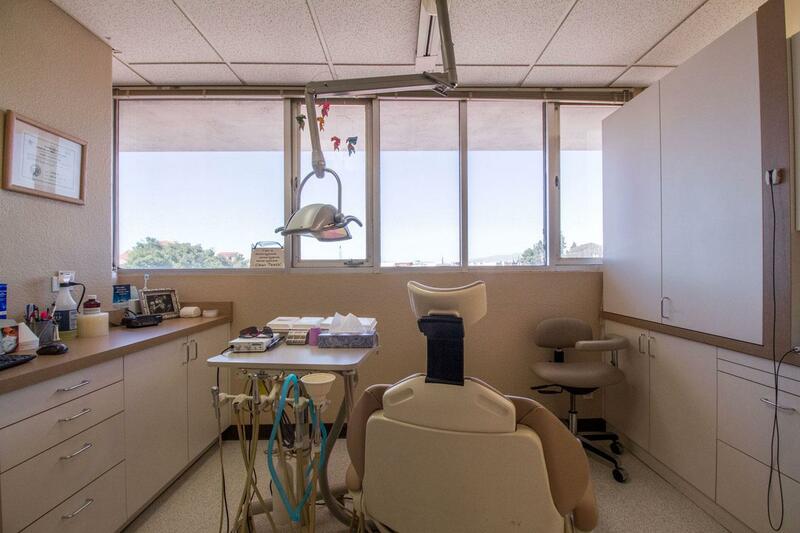 Welcome to the homepage of Dr. Patrick Yee, the leading cosmetic, restorative, and periodontal dentist in San Jose. 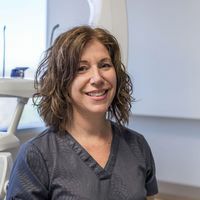 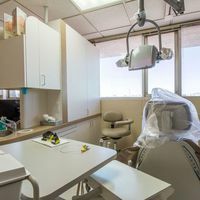 He has the skills needed to provide a wide variety of procedures such as dental implants, porcelain veneers, or teeth whitening. 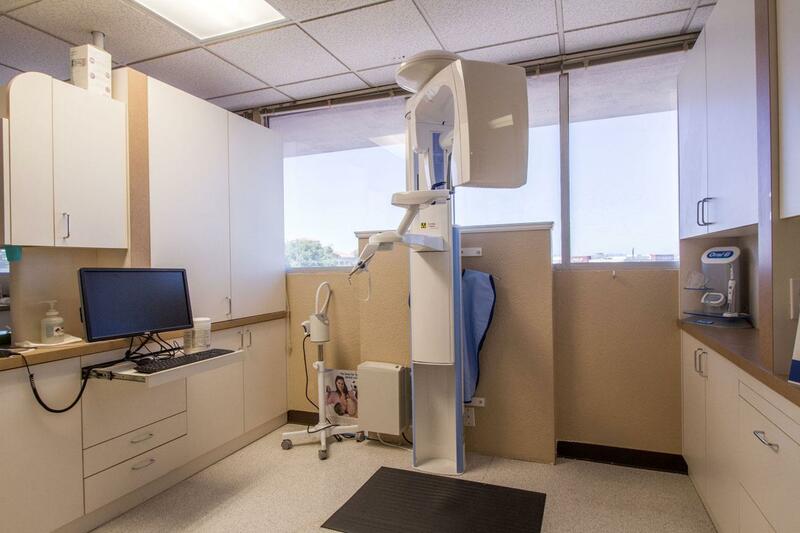 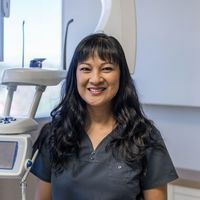 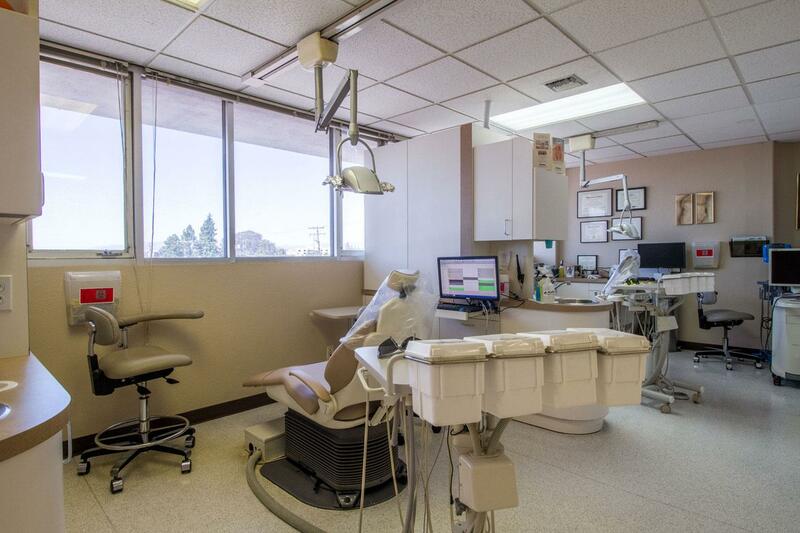 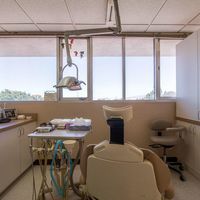 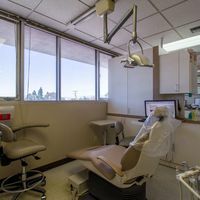 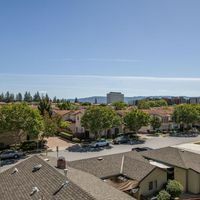 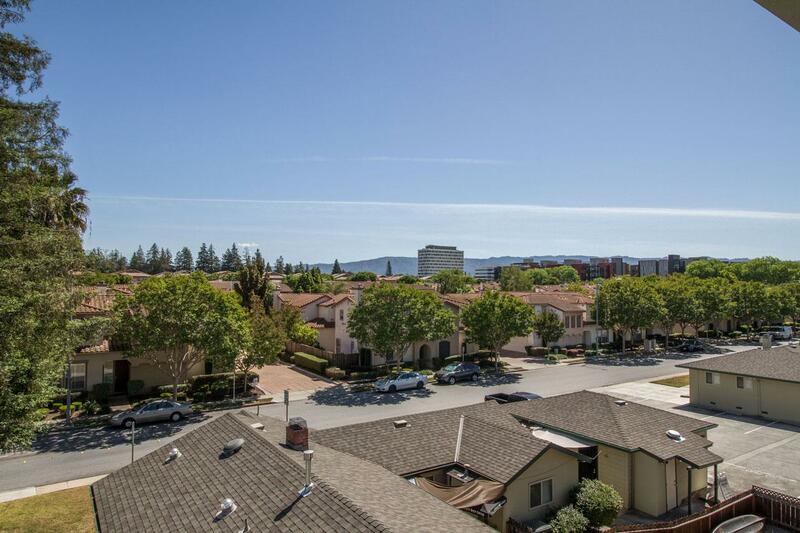 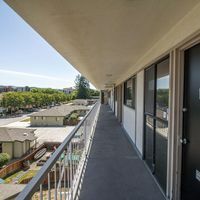 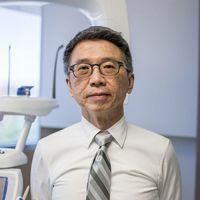 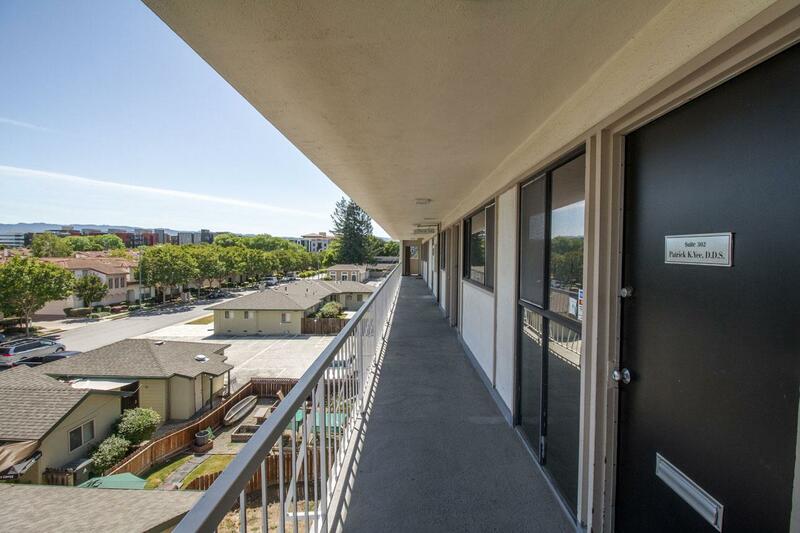 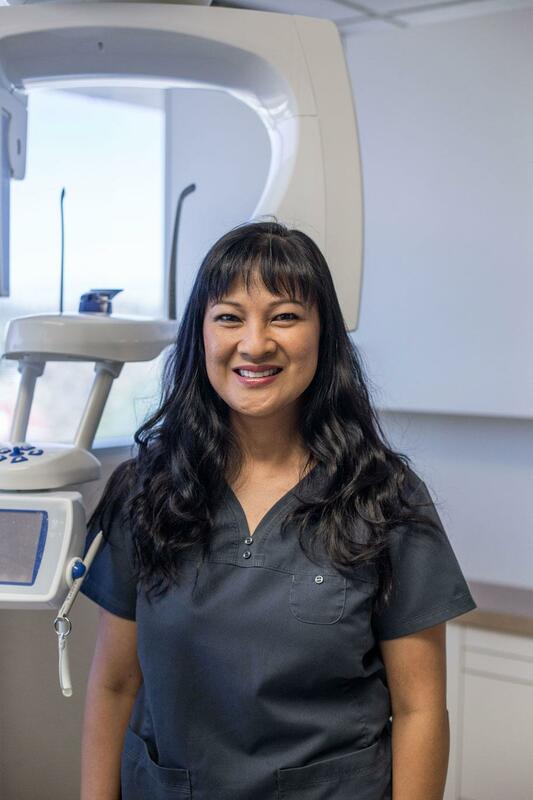 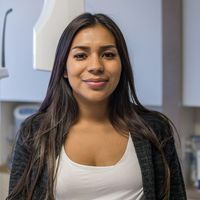 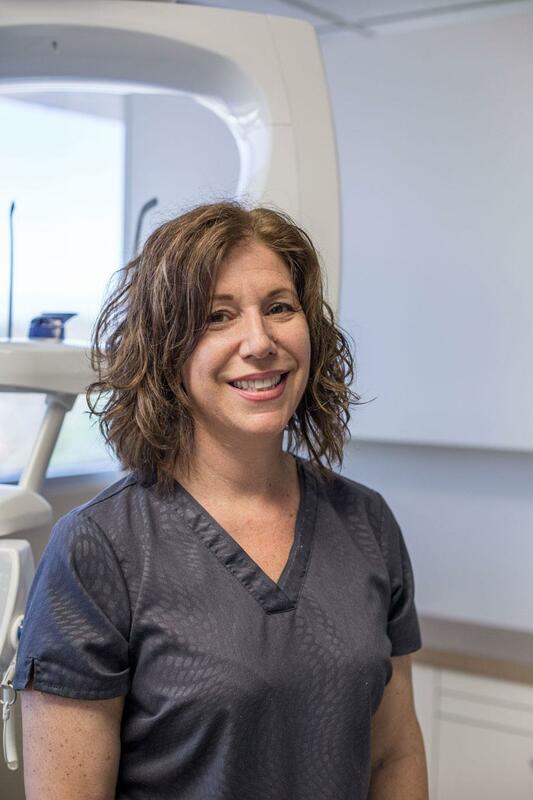 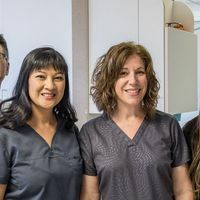 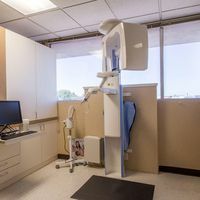 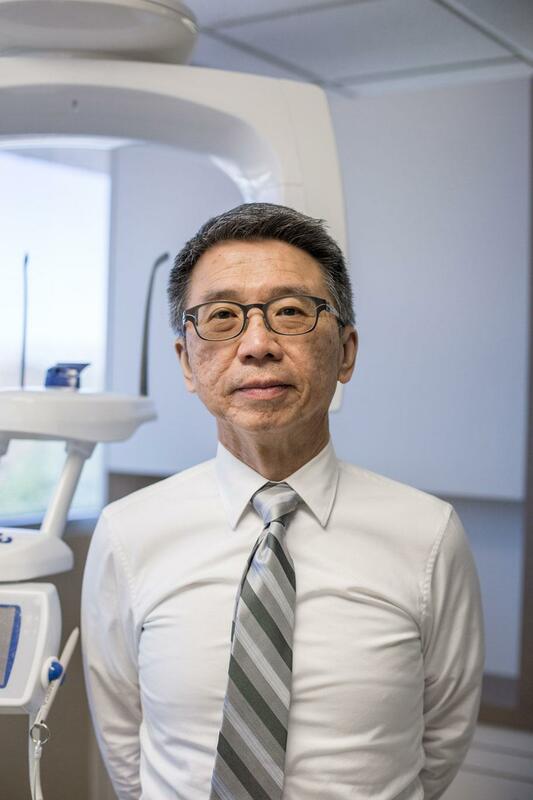 If you are searching for any of these in San Jose, CA, or the surrounding areas of Campbell and Santa Clara, there is no better choice than Dr. Yee. 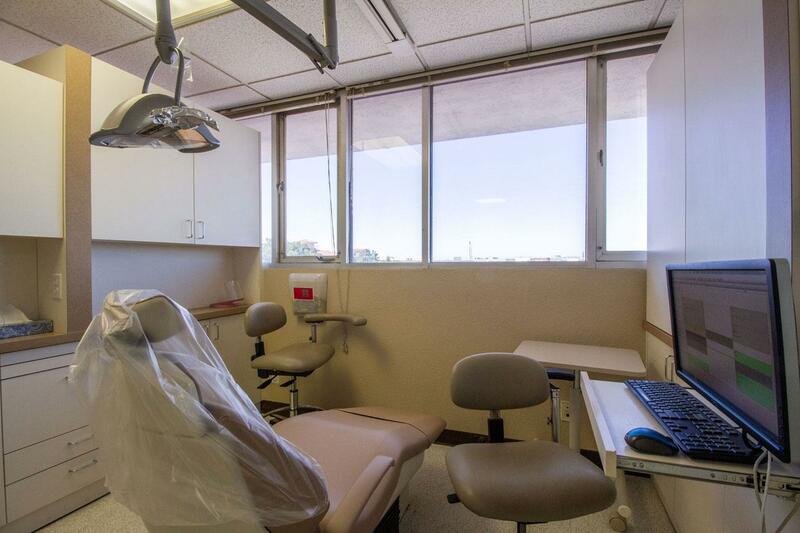 He will carefully analyze your situation to find the procedure that best fits your needs. 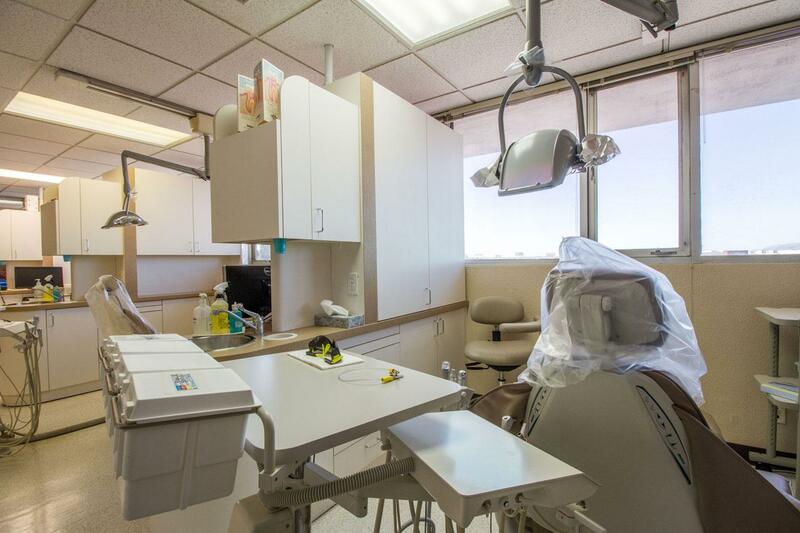 We are excited about the opportunity to serve you, so call our office today for a consultation. 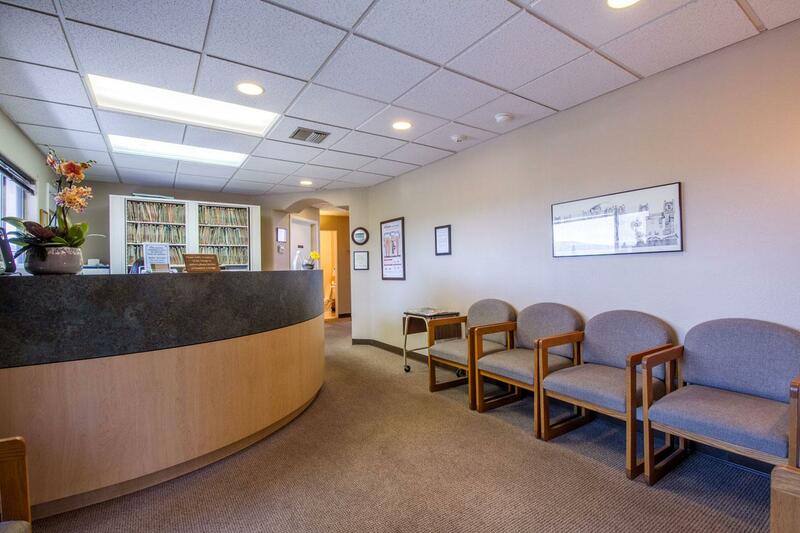 For our patients’ education, we have provided a list of services offered at our practice. 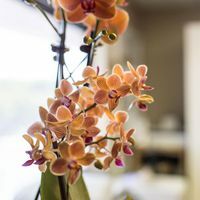 Also, browse through our blog to find even more information along with articles, tips, and recommendations. 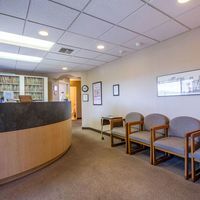 If you can’t find what you’re looking for then feel free to contact us and one of our knowledgeable staff members will add it to our database. 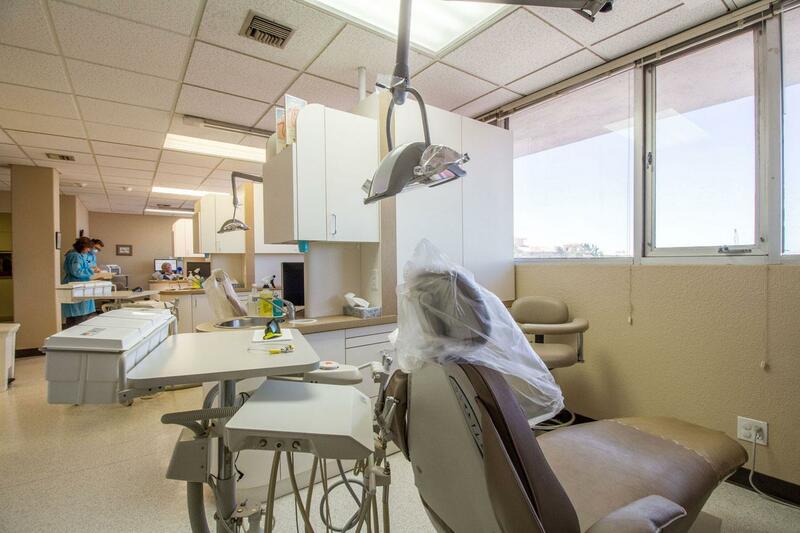 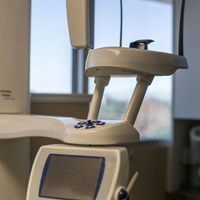 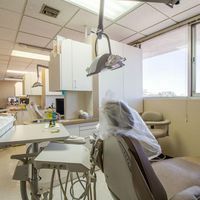 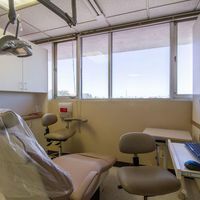 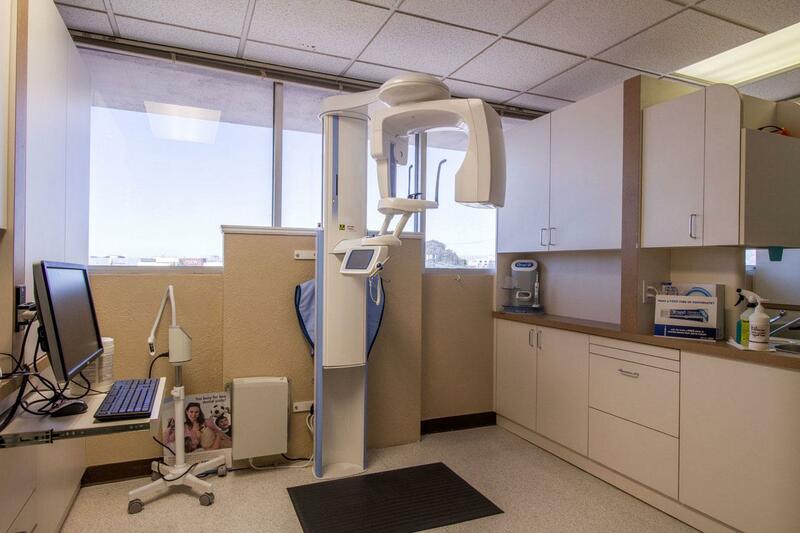 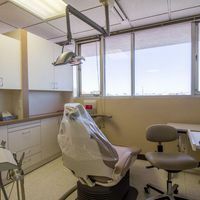 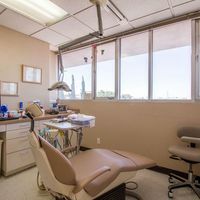 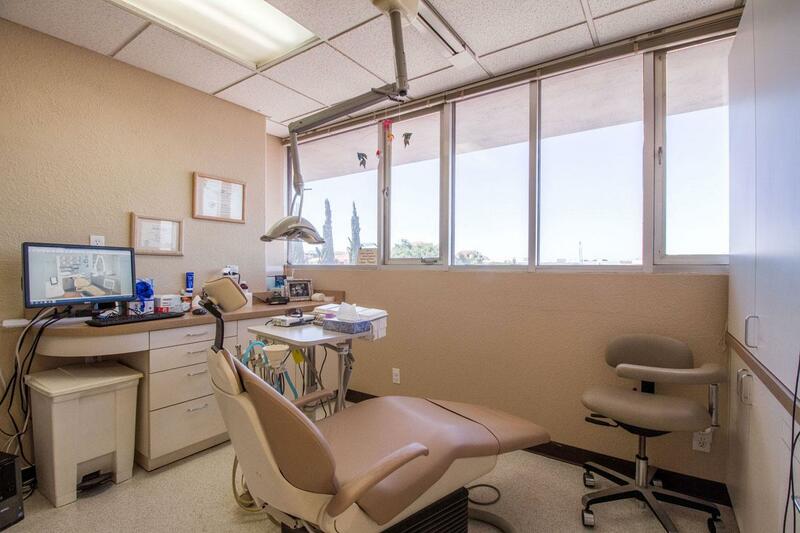 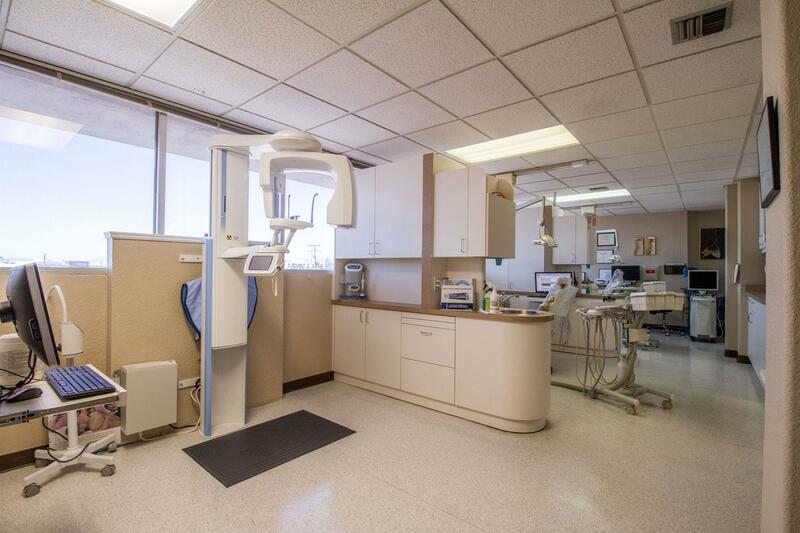 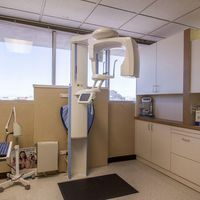 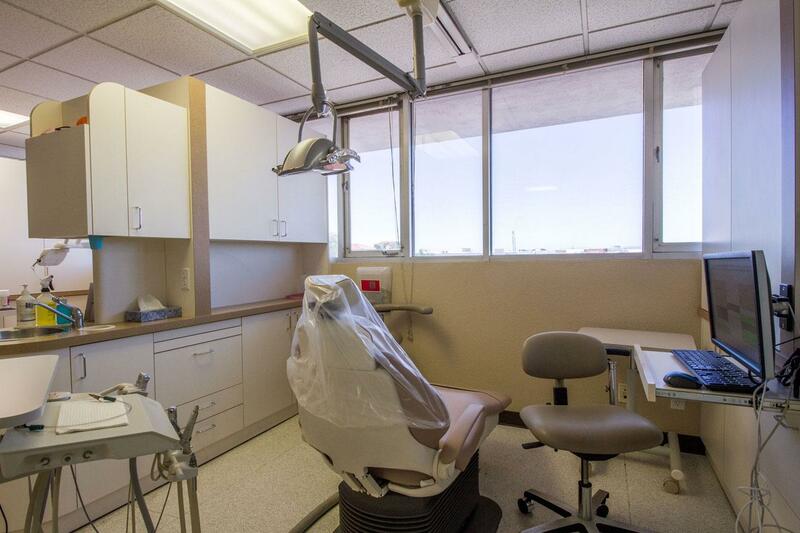 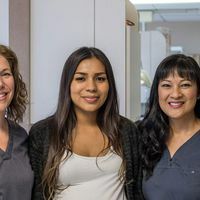 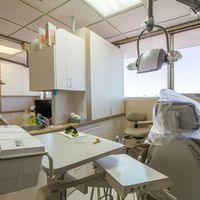 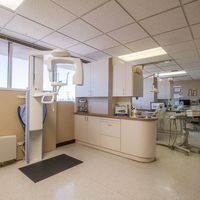 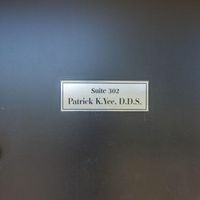 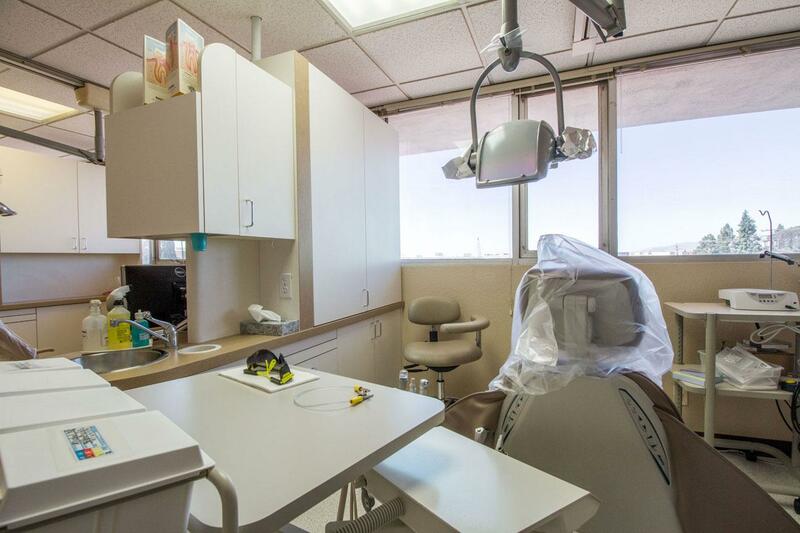 Dr. Patrick Yee takes pride in delivering the finest dental care while keeping the costs to our patients as reasonable as possible, as such, our policy is that payment is due at the time service is rendered unless other arrangements have previously been made. 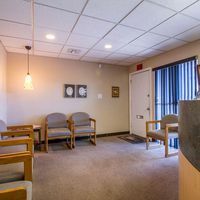 For your convenience we accept Visa, Discover, MasterCard, and American Express. 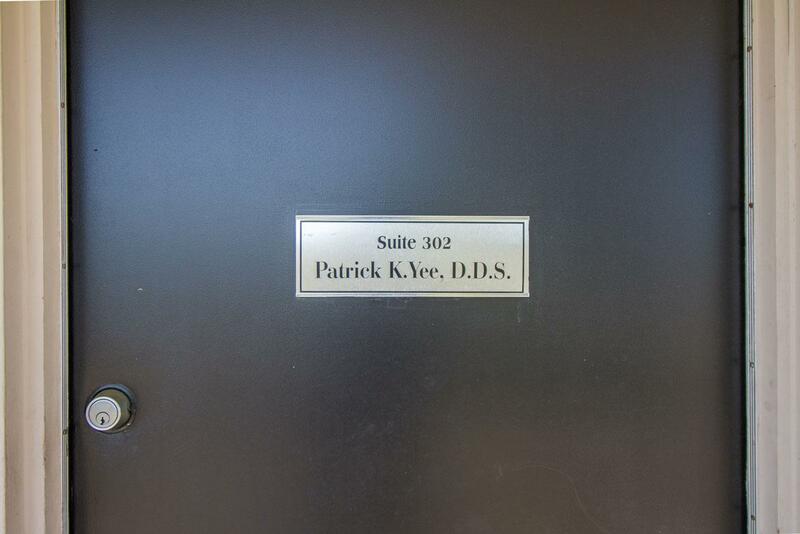 Patrick Yee, DDS will help to maximize your insurance reimbursements, as well as send you a monthly statement regarding your account. 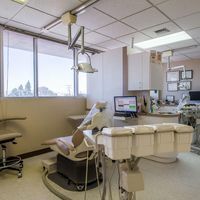 Remember that insurance companies will typically respond within four to six weeks, so please call our office at 408-243-3000 if your insurance payment has not appeared on your statement in that time. 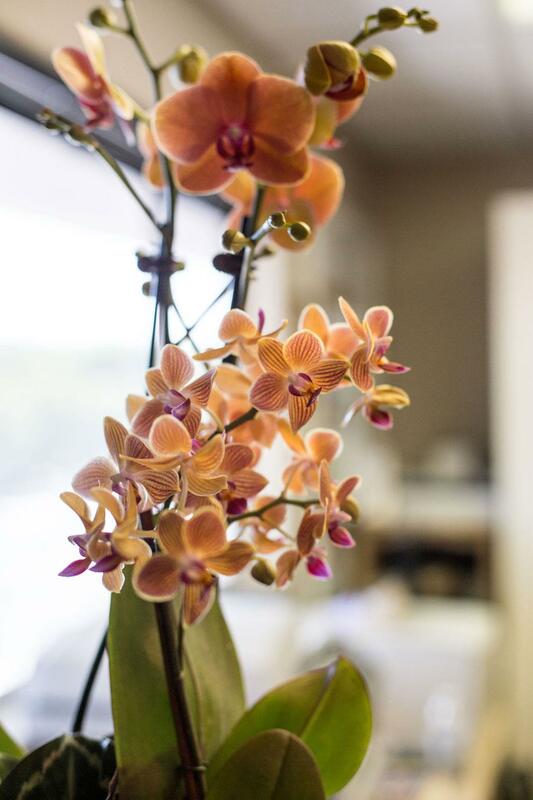 The remaining balance after insurance payment is the patient’s responsibility, and we thank you in advance for promptly meeting your obligations. 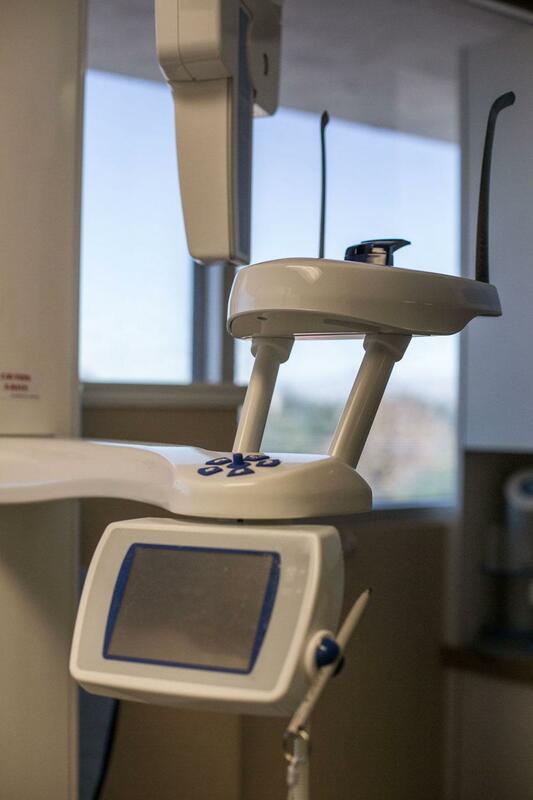 Options for a monthly payment plan are available, but must be arranged prior to your procedure. 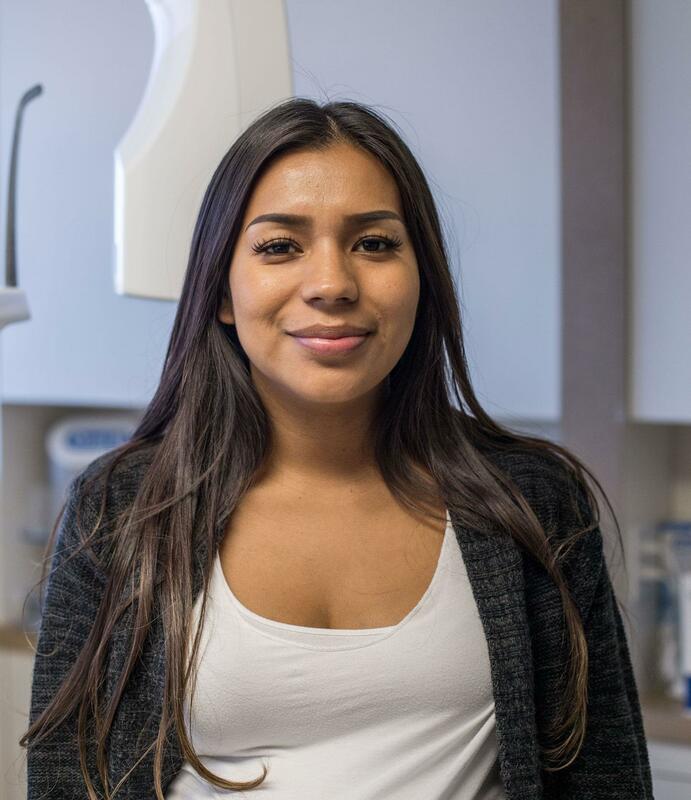 Our staff is available to answer and assist you with questions regarding your account, so please contact us at 408-243-3000. 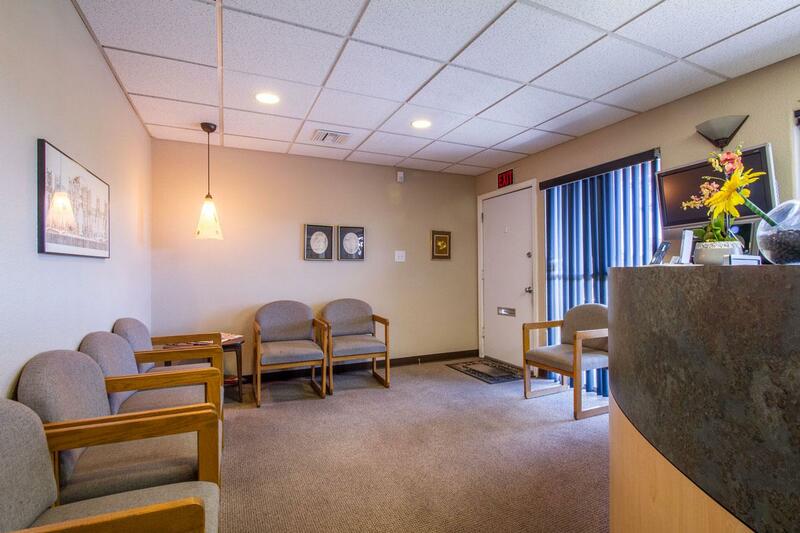 Don’t hesitate to make the call, as we can often help clear up simple misunderstandings.